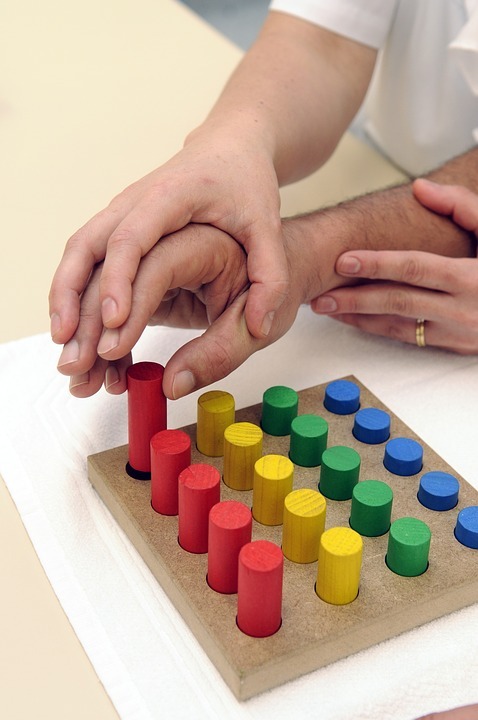 Physical therapy is used in the treatment of patients with severe or minor injuries resulting from physical trauma, in the period of postoperative recovery, after a long rest, in conditions resulting from strokes, or in motor disorders in children. Physical therapy is carried out by electrotherapy, low-power laser, magnet, ultrasound, paraffin, or a combination of therapeutic agents. Physical therapy is beneficial, no matter how old you are. If your injuries or health problems make everyday life more difficult, the treatment will greatly affect your recovery. 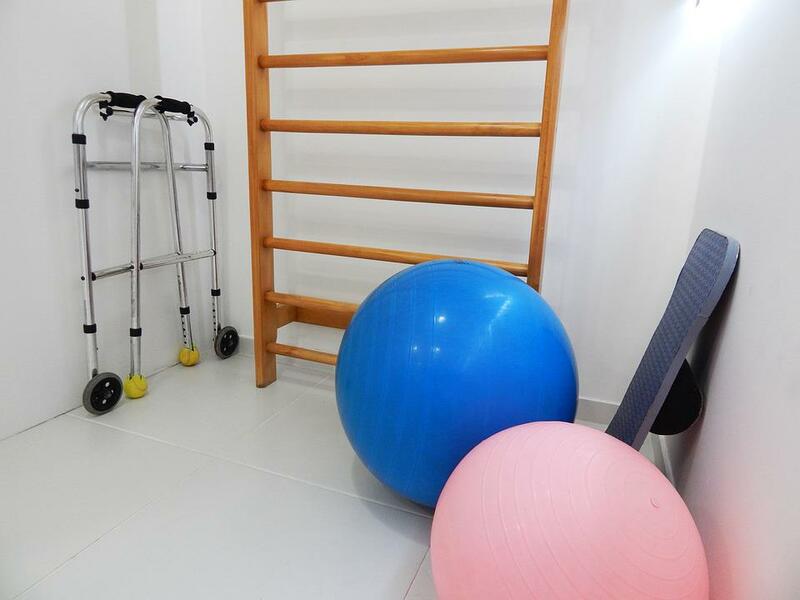 Physical therapy uses various forms of physical energy, such as light, sound, magnetism, electricity, heat or mechanical energy, in order to treat diseases, injuries, and their consequences. In doing so, certain forms of physical energy are used individually or in combination, or if necessary, together with medication or surgical treatment. 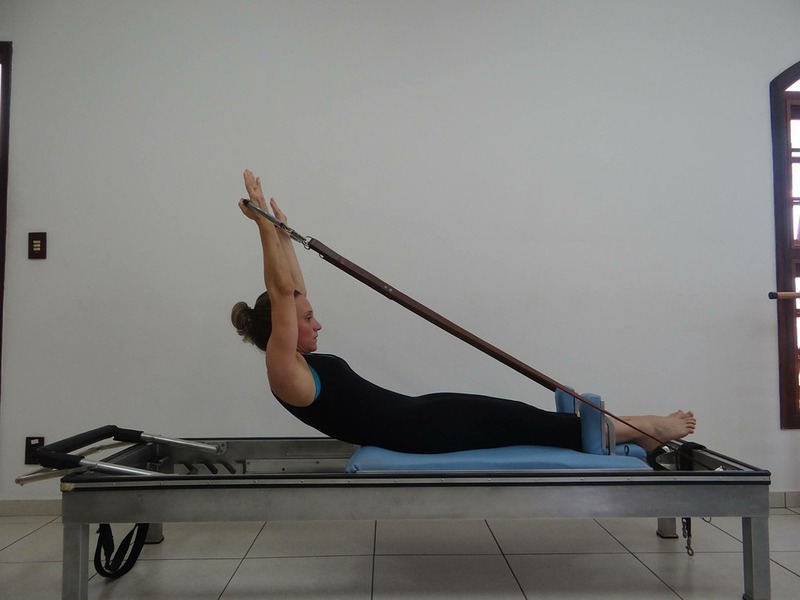 Changes that can be expected after the application of certain procedures of physical therapy are the improvement of circulation, nutrition and movement, and many other things. Regenerative processes can be accelerated both in terms of anatomical, physiological and functional regeneration. If you want a recommendation, we would definitely go with the Brampton physiotherapy, if you are lucky enough to come from that area. But, let us also introduce you to some of the reasons why physical therapy is beneficial. You don’t need to wait for the pain to become unbearable in order to undergo physical therapy. The moment you start feeling constant pain, make sure to do some check-ups, as this is one of the biggest benefits of physical therapy – reducing or completely eliminating the pain. Many people would avoid certain surgeries if they went to a physical therapist earlier, so make sure to remember this. Don’t delay the visit, and make sure to do everything in order to prevent surgeries. Physiotherapy may really help you with it. If standing, walking or moving has become a great issue for you, this should be the wakeup call. 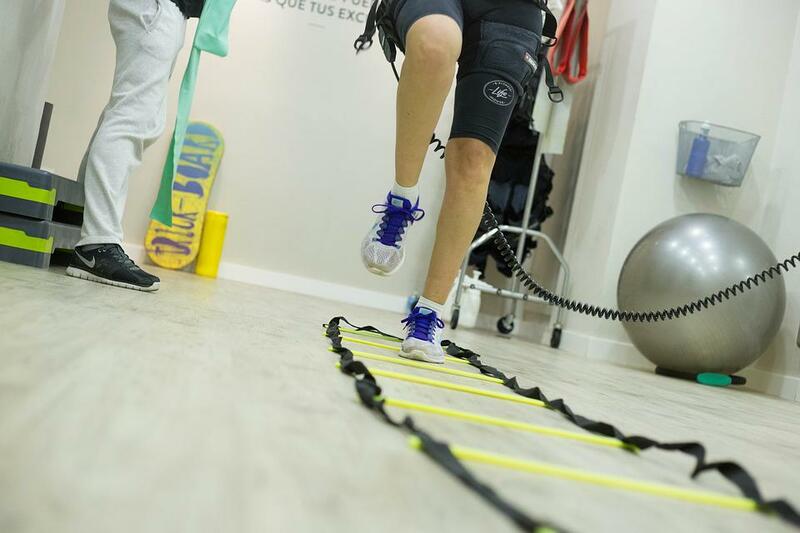 No matter whether this is happening after certain physical trauma or out of the blue, physical therapy may help you improve mobility and continue living a normal life. This is definitely one of the biggest benefits of physical therapy, as patients who need to recover from a stroke must inevitably visit their physiotherapists. Changes that may occur after a while are incredible, as there are certain patients who recover to the point they forgot they had a stroke. People who are professional athletes definitely cannot imagine their life without physical therapy, making this also one of the biggest benefits. It may help them recover from certain sports-related injuries, but also strengthen their body to the point it can prevent some of them. If your job, for example, requires standing a lot on your feet and if you notice that this has become a great issue for you, physical therapy is definitely something to think about. It can improve your balance, and prevent falls.